Our friends at Laydeez do Comics, the women-led organisation championing the works of female-identifying graphic novelists, have announced the longlist for their second prize for a graphic-novel-in-progress. It includes 17 names we’re sure you’ll immediately be wanting to check out further. If you’re unaware of their work, Laydeez do Comics was founded in July 2009 by artists Nicola Streeten and Sarah Lightman and provides monthly meetings which “offer a platform for emerging artists to present their work alongside more established practitioners.” We’re obviously huge fans here at BF of what LDC do to promote emerging voices and have even been lucky enough to have had our very own ‘Broken Frontier Night‘ at Laydeez back in January 2016. 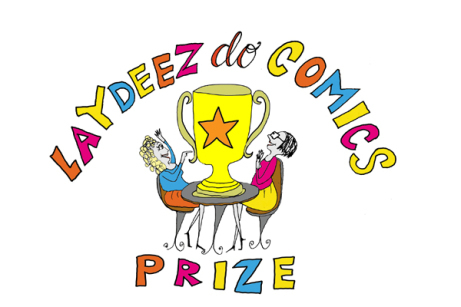 The Laydeez Do Comics Award is the first women-only prize for graphic novels in progress in the UK and was launched in 2018. You can read a full account of the Laydeez Festival in March 2018 (where the first award winner was announced) here at BF and a review of that work-in-progress, Emma Burleigh’s My Other Mother, My Other Self here. The next Laydeez Weekend Festival will take place March 30-31st, 2019. What’s always exciting about initiatives like this is that among some of the more familiar names on the longlist (including, we are delighted to say, 2017 Broken Frontier ‘Six Small Press Creators to Watch‘ artist Anja Uhren) are a number of artists new to us. Always a very pleasing sign of the robust health of our burgeoning and ever evolving scene here in the UK. Congratulations from the Broken Frontier team to all the shortlisted creators! The full press release from Laydeez follows. 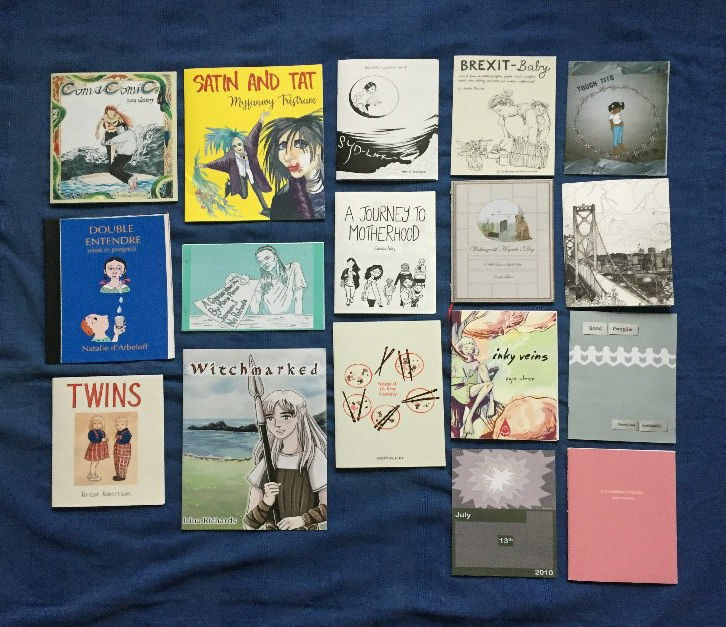 Laydeez do Comics is delighted to announce the longlist for the 2019 Award for a graphic novel in progress by a female identifying UK-based creator: Natalie d’Arbeloff, Lilith Ai, Camille Aubry, Niki Banados, Alice Clarke, Maria Flower, Jennifer Gloster, Caroline Grebbell, Sophia Luu, Amelie Persson, Edith Pritchett, Irina Richards, Teresa Robertson, Jeeti Singh, Zara Slattery, Myfanwy Tristram and Anja Uhren. Authors were invited to submit a 12 page extract from the opening of a longer graphic work in progress. The longlisted authors are from a range of diverse backgrounds, ages and nationalities and their work is incredibly varied, in style, content and artwork. Dr Sarah Lightman, co-founder and co-director of Laydeez do Comics and Award co-ordinator, said: ‘We were so fortunate to have such engaged judges who gave individual feedback to almost all the entries. The judges’ feedback was in keeping with a central ethos of Laydeez do Comics which is to support artists at all stages of their careers. Even if someone submitting work was not selected for the longlist, our aim was to ensure they felt their work had been carefully considered, and that they would leave the process feeling encouraged to keep developing their comics.’ Every printed Zine submitted for the Award will be displayed on Laydeez Day, to ensure that each author receives exposure and the opportunity to promote their work. Irina Richard’s manga style drawings of a Viking raid (‘Witchmarked’), Edith Pritchett’s tale of the metaphysical (‘Reincarnation’), Jennifer Gloster’s glorious magical realism (‘Walking with Hogarth’s Dog’)and Natalie D’Arbeloff genre-busting ‘Double Entendre’ are all representative of the truly eclectic range of work longlisted. The Shortlist will be announced later this month and the Winner will be announced at the Laydeez Day Festival on 31 March. First prize is £2,000, with five shortlisted entries receiving £200 each. All shortlisted entries will also receive a free one-to-one Laydeez Review session including a critique of their work, as well as professional advice from an acclaimed graphic novelist. One of the shortlisted entries will win The Rosalind B.Penfold Prize for ‘finding your voice over the age of 50.’ Rosalind B. Penfold was 59 when her first graphic novel ‘Dragonslippers: this is what an abusive relationship looks like’ was published by Penfold Prize Penguin (Canada.) The award recognises that many women come late to the table with a lifetime of important domestic experiences worth documenting and that their voices should be rewarded and encouraged. Laydeez do Comics is a dynamic woman-led forum supporting UK based graphic novelists. 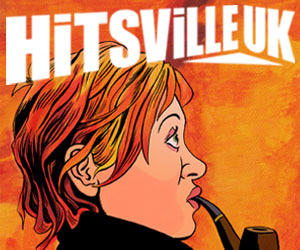 LDC’s interest has always been in the drama of the everyday and the autobiographical and within that remit are looking for original and innovative work in progress that stretch definitions of the comics form as well as the subject matter. Olivia Ahmad, Curator at the House of Illustration. In 2016, Oliva co-curated the critically acclaimed exhibition, “Comix Creatrix: 100 Women Making Comics”, the UK’s largest ever display of the work of pioneering female comics artists. Steven Appleby, absurdist cartoonist, illustrator and artist who has published many books over the past twenty years. 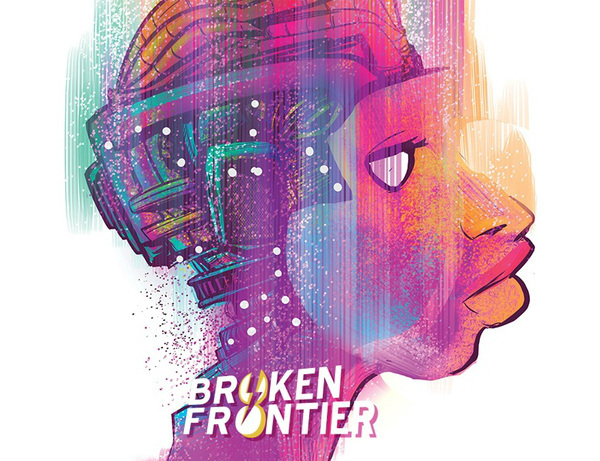 Welcome Back to the Frontier – Exploring the Comics Universe at BF in 2016!